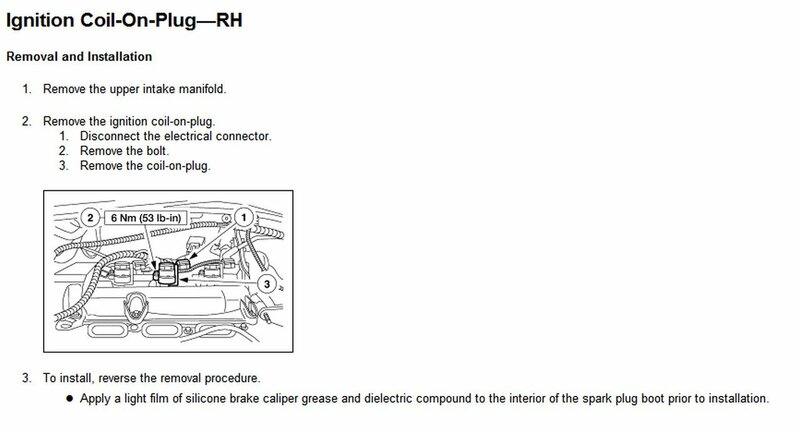 Technical Car Experts Answers everything you need: How to remove spark plugs on ford escape 6 cylinder 3.0? 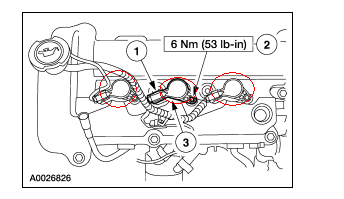 How to remove spark plugs on ford escape 6 cylinder 3.0? 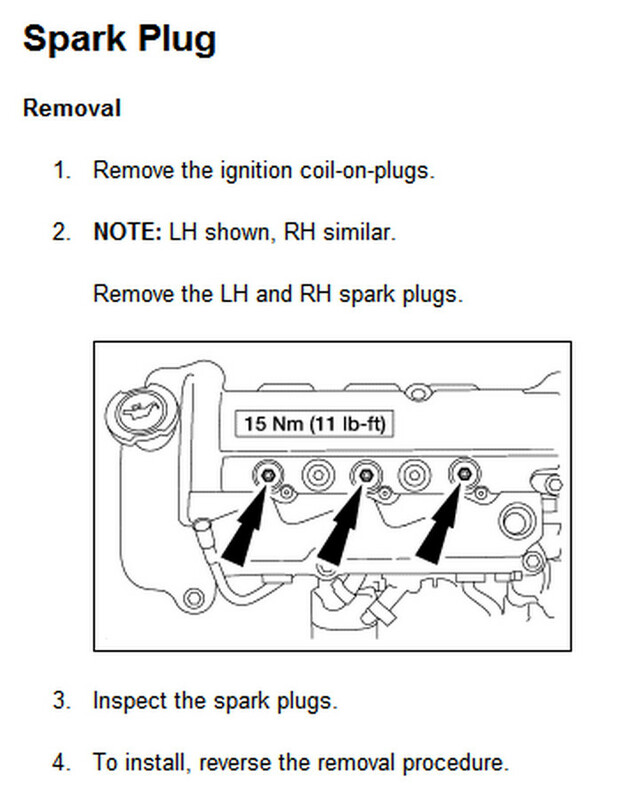 Here is for the spark plugs, once the COP's ( coil On Plug) are removed then you can remove the spark plugs. As far as plug wires the COP is the replacement. 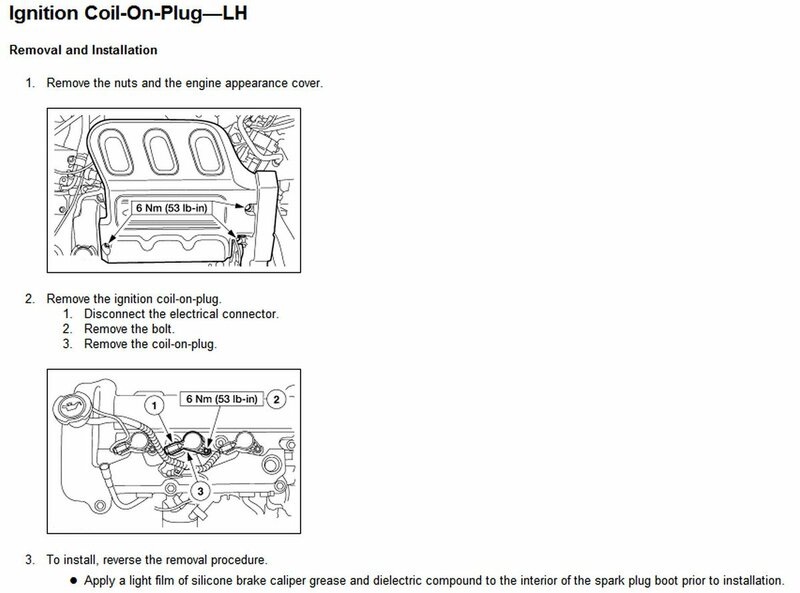 Cylinder 1,2 and 3 are on the back side of the engine. You cannot see them in this picture . But cylinder 4 is the first one in the picture on the left side. The Ignition coils sit on top of the spark plugs. Yes, your vehicle is fuel injected. 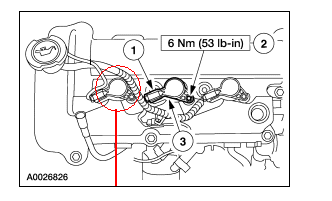 Labels: How to remove spark plugs on ford escape 6 cylinder 3.0.